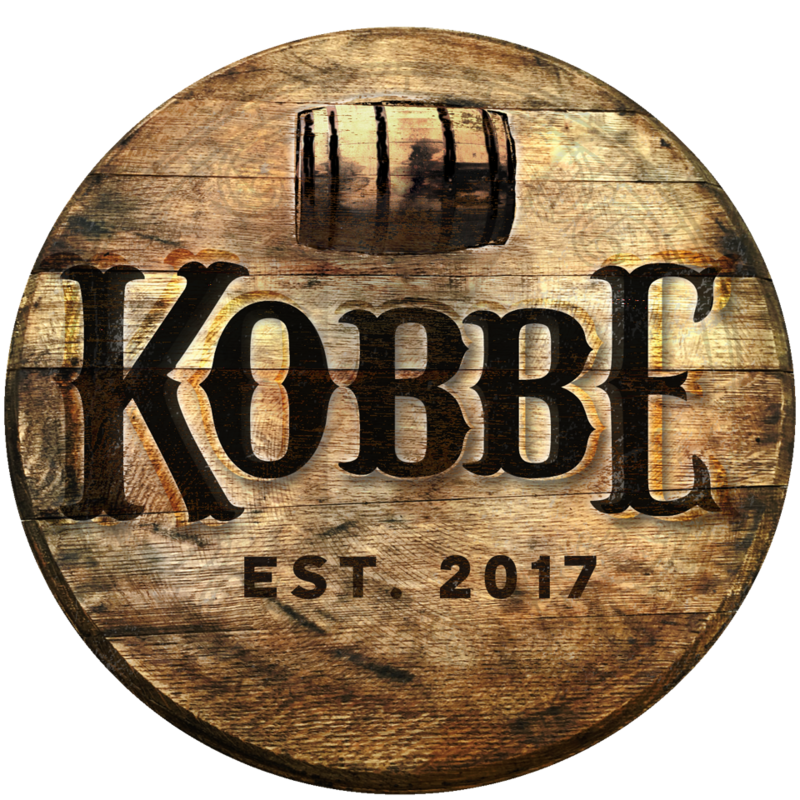 KOBBE in partnership with Woodford Reserve invites you to a thrilling night at our Fire & Ice themed party featuring Keith Anderson, Woodford Reserve’s 2018 Commemorative Derby Bottle artist. This one night only experience will feature fire dancers, custom created cocktail ice, indoor & outdoor music entertainment, and a live art presentation by Keith Anderson. Live Vinyl DJ set in The Cellar Lounge from Kim Sorise of The Spinsters Union of Louisville and the Derby City Soul Club. NO Cover Charge. Please remember to consume responsibly!